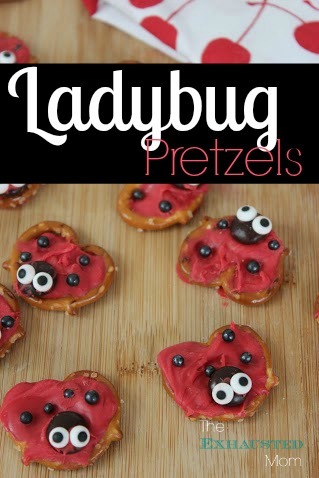 I honestly can’t get that song from Sesame Street out of my head when I look at these ADORABLE Ladybug Pretzels! Call it a need for more “femininity” in this house, but I LOVE anything cute! 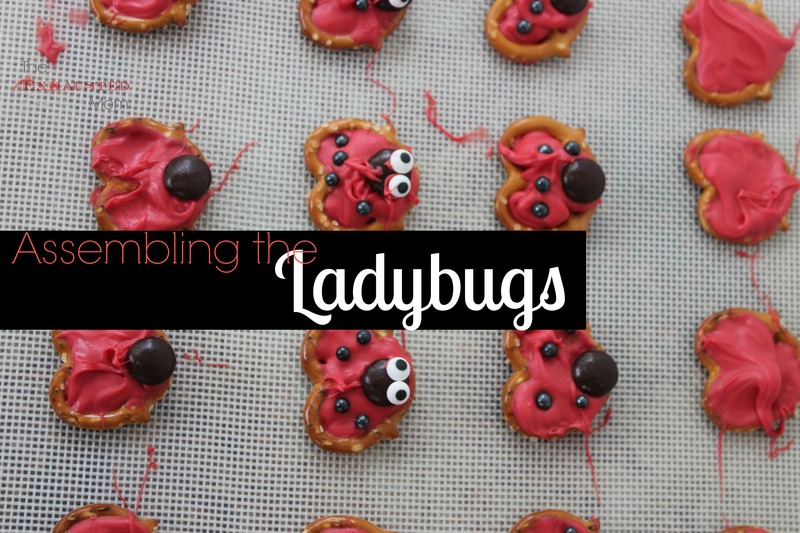 Match that with my love for the mixture of salty & sweet together, and you have yourself these cutie little Ladybug Pretzels! This fun, easy and most importantly EDIBLE, craft is a great way to get the kids involved in the kitchen! Pipe candy over inside of pretzel to fill completely. Smooth with finger if necessary. Place M&M for head on rounded end of pretzel. 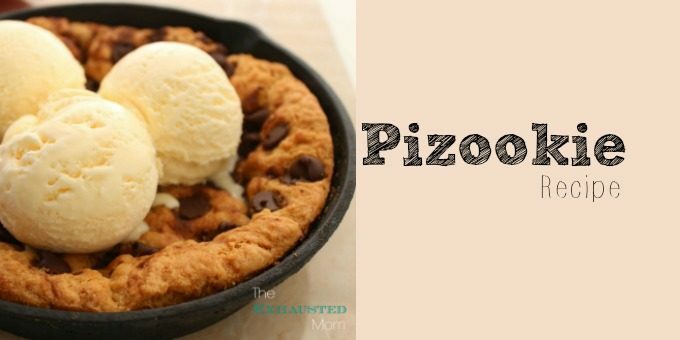 What’s the “cutest” food that you make?